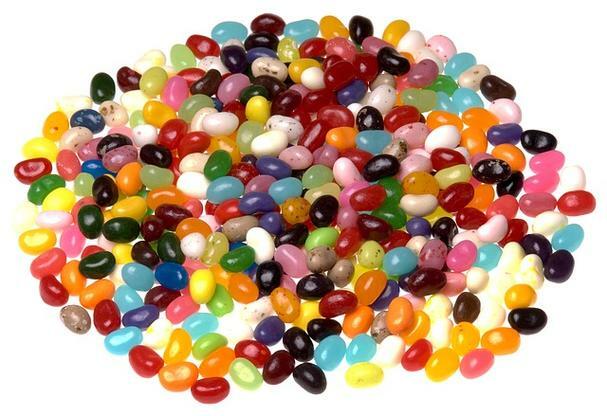 Foodista | Easter Trivia: What Are the Most Popular Jelly Bean Flavors in America? Easter is just around the corner and soon all parents, like me, will be filling colorful baskets with bunny-shaped chocolates and Jelly Beans of every hue and flavor (especially Buttered Popcorn). Below is a fun infographic showing the favorite Jelly Bean flavor of each state, scroll over your taste to see the top flavor. Also, check out the top Jelly Bean flavors - where do you stack up?